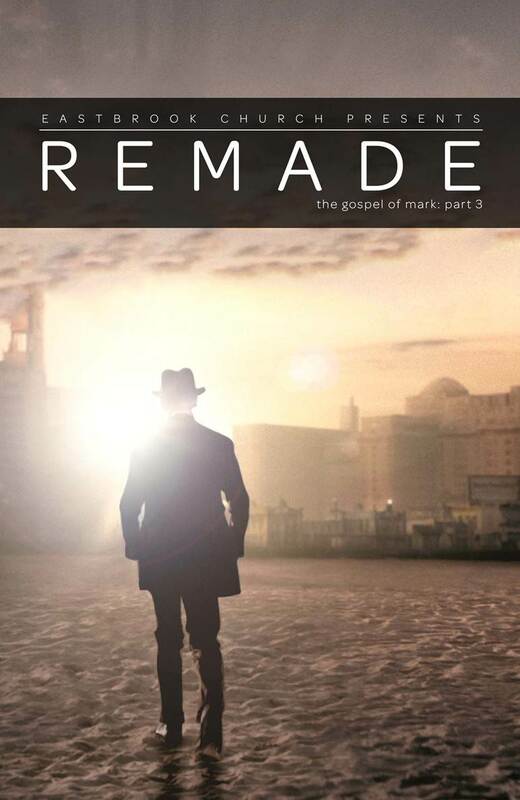 This weekend at Eastbrook Church, we continued our series “Remade,” which is the third part of our Gospel of Mark series (see also “The Real Jesus” and “King Coming“). Will Branch began the series last weekend with a look at Jesus cleansing the temple (listen to Will’s message, “Reject Religion”, here), and this week I looked at Jesus’ confrontation with the religious authorities. The main point of my message is that while many times in our world authority – even religious authority – is used to control and imprison people, that is not the goal of Jesus. He came to set people free. You can listen to my message, entitled “Unmasking Authorities,” at the Eastbrook web-site here. You can also follow the RSS feed for Eastbrook sermons or follower Eastbrook Church on Twitter or Facebook.